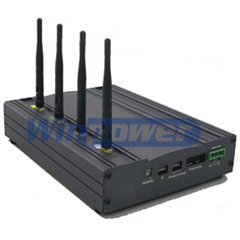 The wireless transmitting systems overcome the location difficulty of cable/wire system installing, removing and lower the installation cost. 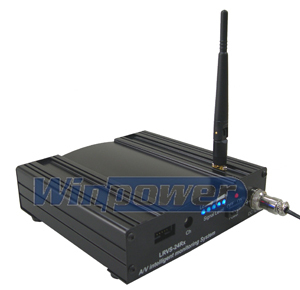 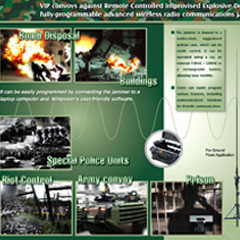 By using the wideband FM wireless system, even in complex terrain, Long Range Wireless Transmitting can still transmit high quality, high resolution motion video/audio signal for long distance. 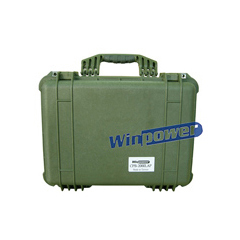 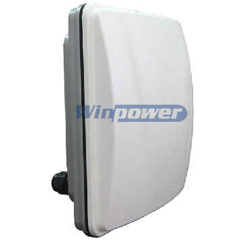 Through this Long Range Wireless Transmitting a complex terrain can be transmit high quality motion video CCD signal from long distance.